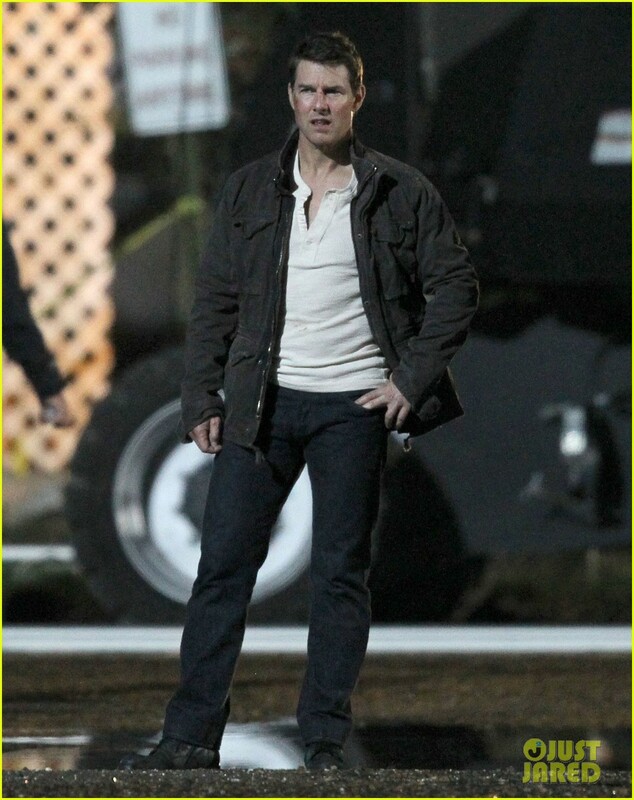 A trailer on the set of Tom Cruise's new "Jack Reacher: Never Go Back" burst into flames Friday night. Emergency crews responded to blaze -- just outside New Orleans -- which allegedly started in a wardrobe trailer. We're told Tom was on set during the fire in a trailer nearby. Luckily, no one was seriously injured. Tom has gotten a lot of heat this week ... just ask Leah Remini.